The anti-gun agenda has long included a bigoted narrow view of gun owners. They are depicted as uneducated, careless, cold-hearted rednecks. Slow Facts has written an opinion pieces on this, concentrating on women in the pro-second amendment culture. 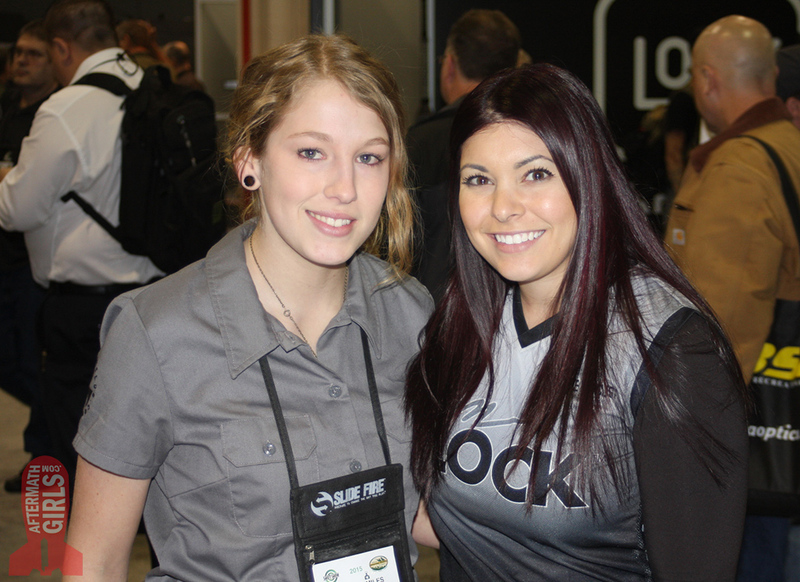 My friend and pistol-smith GunDoll with competition shooter Michelle Viscusi at SHOT Show.